4 Years , 17 lbs. 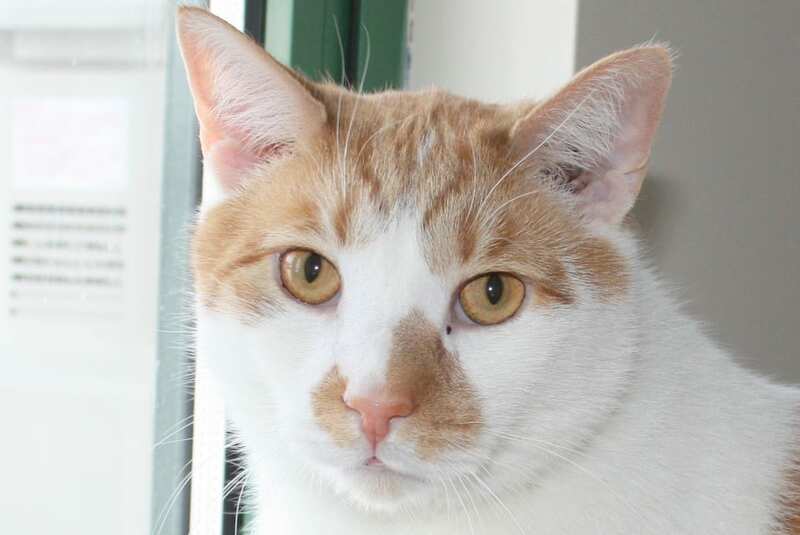 Hello, I am Tommy and I am a wonderful guy searching wonderful people that I can more in with. 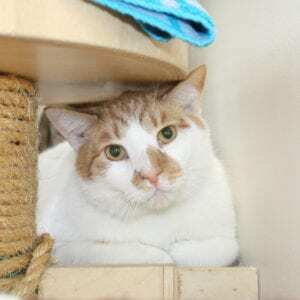 I was in the community room with my friend Ben and two other kitties, they have all been adopted. Now it’s my turn. 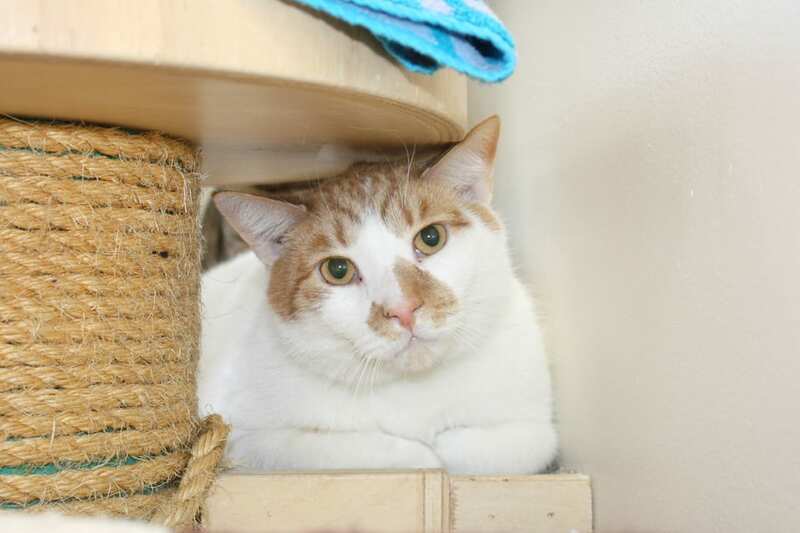 I am looking for a home where I can sit nearby while being brushed and I will purr purr away. I am social, sweet and ready to meet someone like you. I sure hope you have another kitty friend or two for me to cuddle with. I love them all! 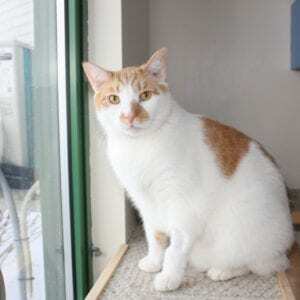 2/19/2019: Tommy has been described as a very affectionate cat by the shelter staff! Once he gets to know you, he loves being pet from head to tail. 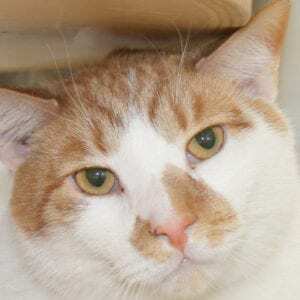 Tommy would like you to know that he is FIV+. 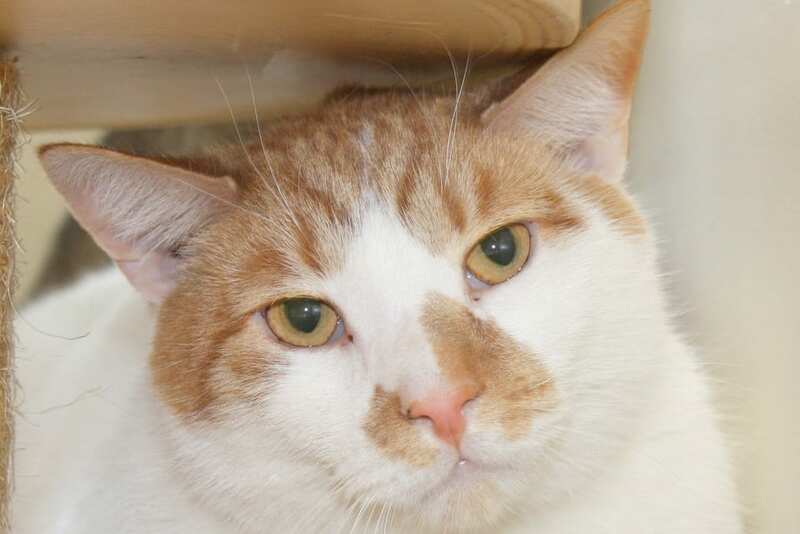 He should be able to live a long, healthy life as an indoor kitty potentially with the company of other kitties who are also FIV+. or even non FIV cats. 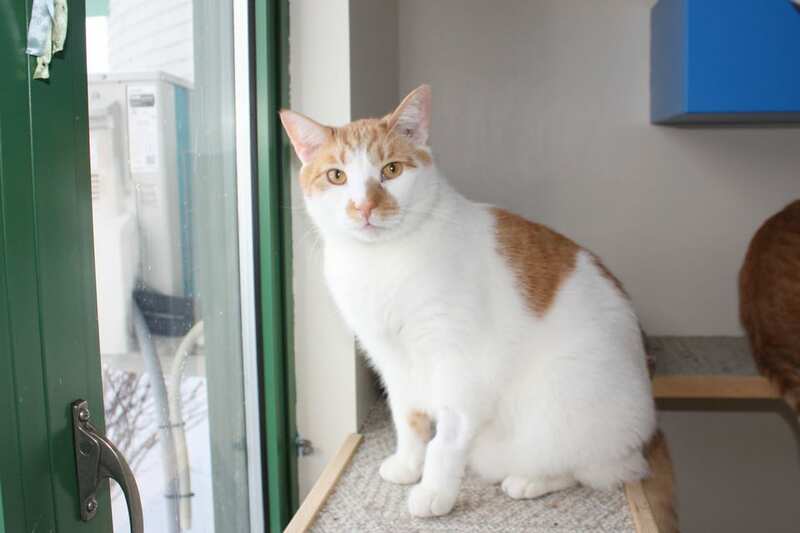 Tommy is currently sharing a room at the shelter with some of his friends – maybe you have room in your home and heart for two? !